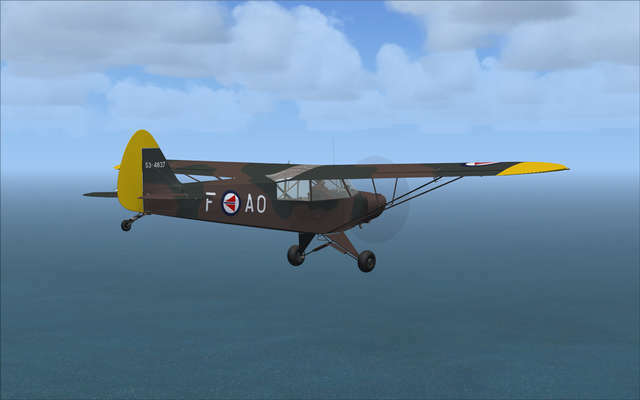 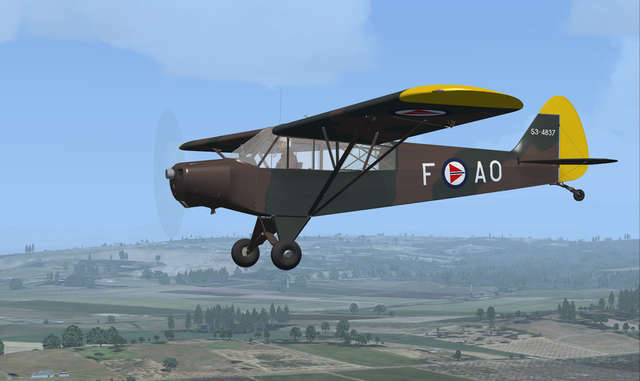 Flight Replicas has produced 18 variants of this historic, hard-working and fun-to-fly aircraft so you can explore a vast range of operations and flying experiences. 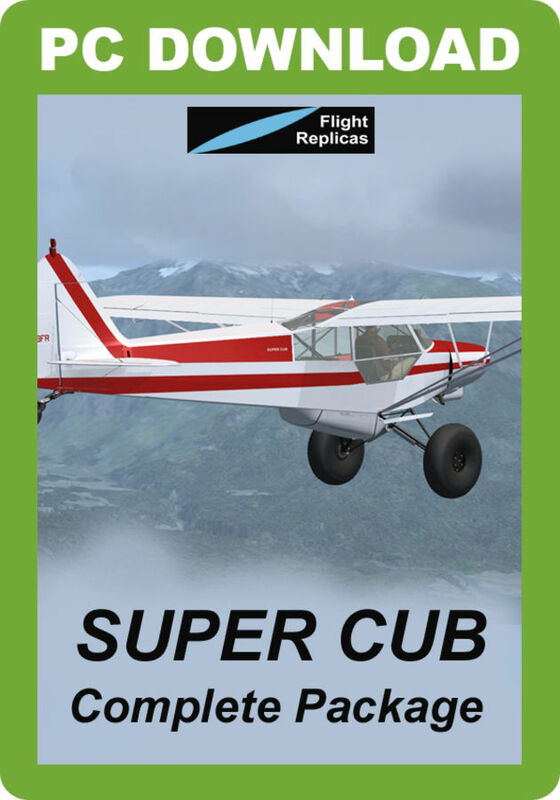 The Super Cub is one of aviation's most successful aircraft stories. 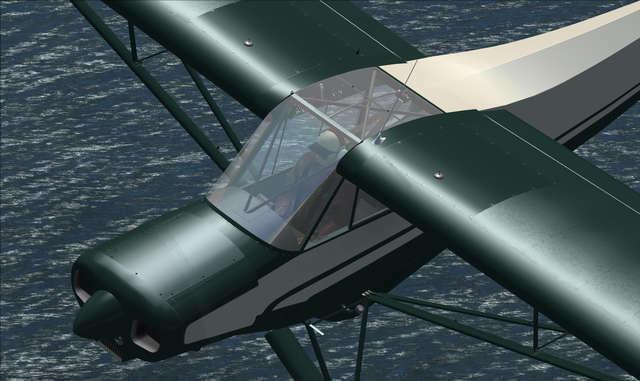 In close to 40 years of production, over 9,000 were built and a number of speciality companies continue to produce replicas and further developments to this day. 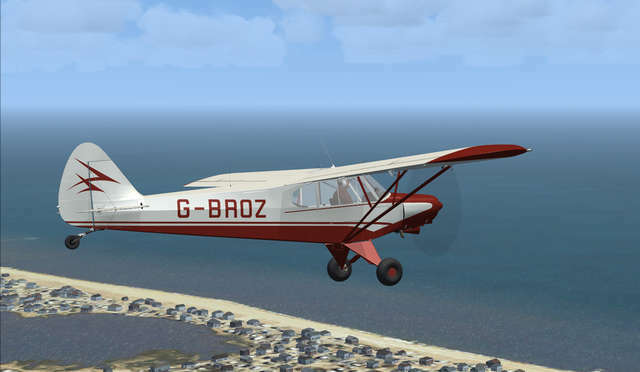 Introduced in 1949 by Piper Aircraft, it was developed from the Piper PA-11, and traces its lineage back through the J-3 to the Taylor E-2 Cub of the 1930s. 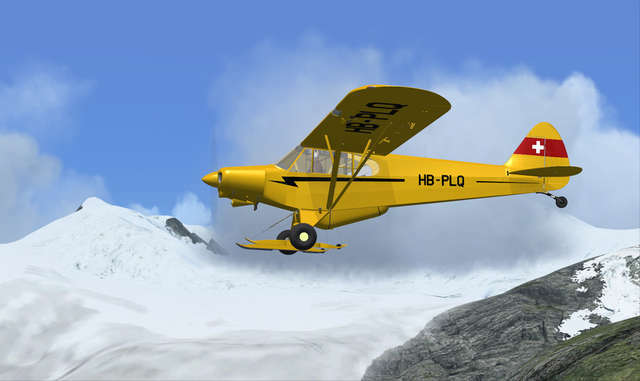 The Super Cub remained in production with Piper through until 1981, when almost 7,500 had been built over an uninterrupted 32-year production run. 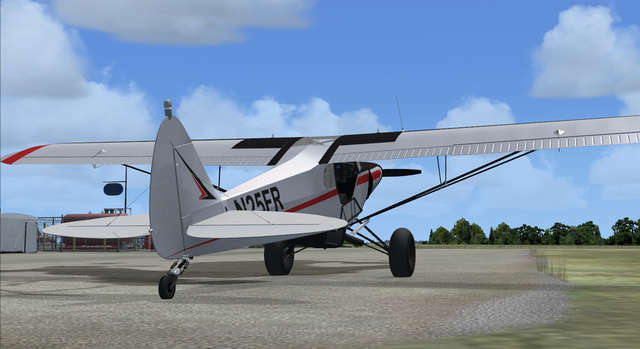 Piper continued building Super Cubs on behalf of Texas based WTA who held the manufacturing and marketing rights from 1981 until 1988. 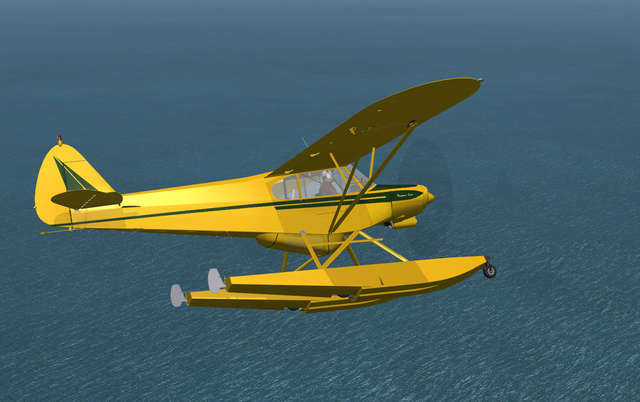 In 1988 Piper resumed marketing responsibility for the Super Cub and continued low rate production. 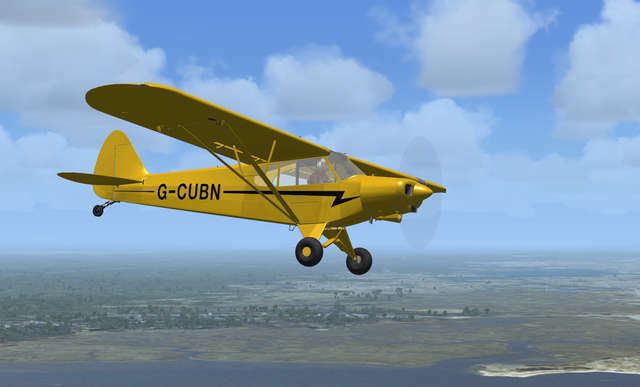 Financial troubles meant that Super Cub production ceased in 1992, before resuming once more the following year. 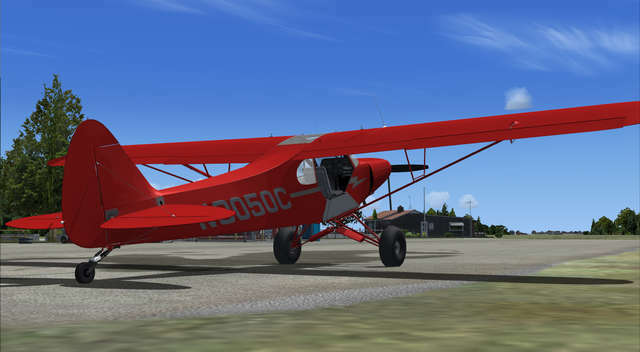 Finally in late 1994 Piper announced that the Super Cub would not form part of its model line for 1995 and that it would cease production after the last of 24 on order for distributor Muncie Aviation were completed. 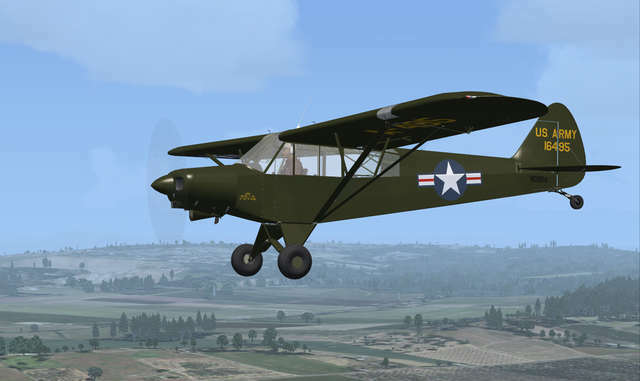 The aircraft in the Flight Replicas packages depict modern (e.g. 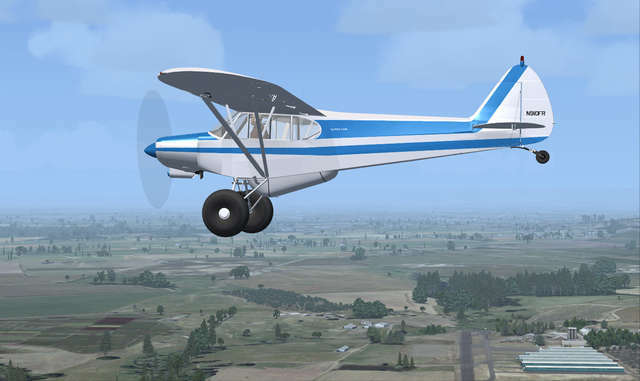 restored/modified) versions of the older models. 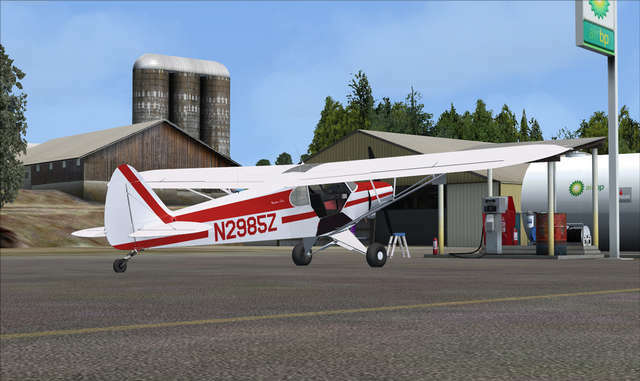 See the Detailed Description for more information on the included aircraft! 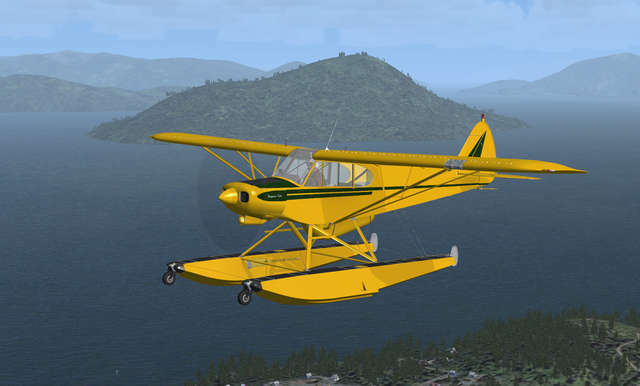 A single model, in two paint schemes, of perhaps the most expensive and well equipped Super Cub variant available today. 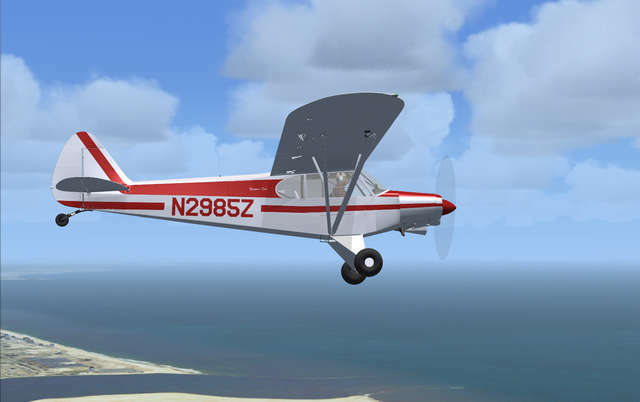 Cubs at this level, in real life, are in the $300,000+ (US) range (and that's without top-of-the-line instrumentation and avionics). 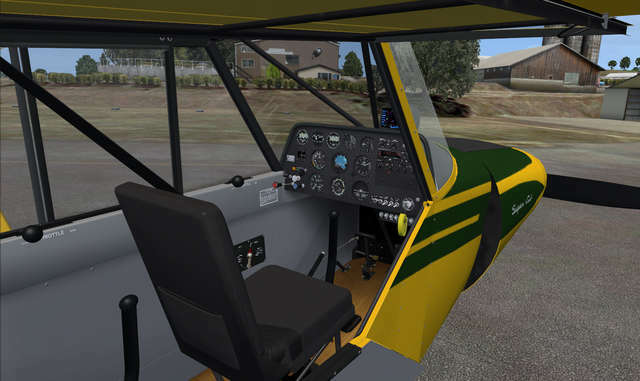 This model features, along with the standard features of the overall Super Cub packages, a fully customisable avionics bay. 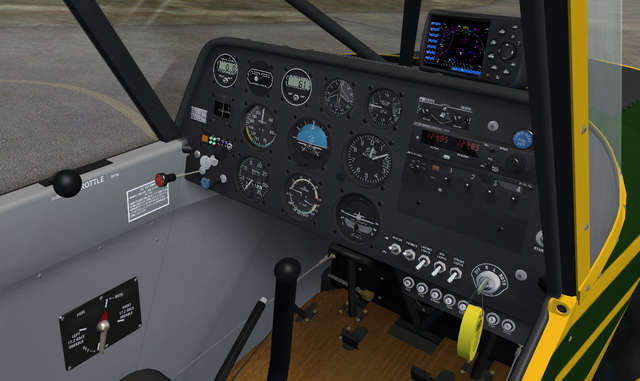 You are able to install any high-end third-party avionics equipment you may own. 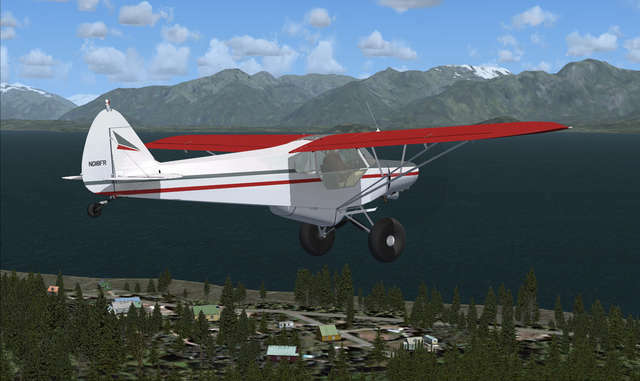 Ready to earn a living flying back-country bush planes? 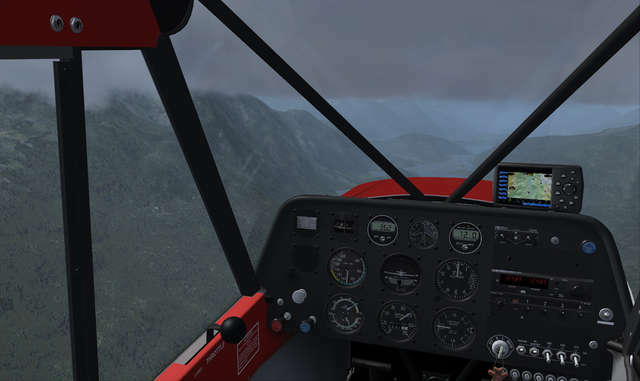 Can you find your way through valleys and across stretches of water in marginal visibility and freezing temperatures when your clients are counting on you? 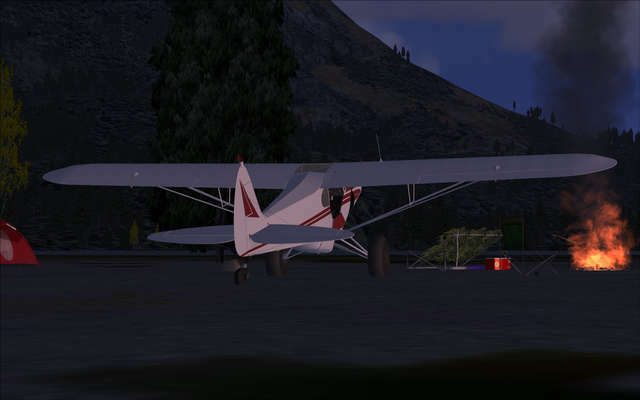 Then these aircraft are for you. 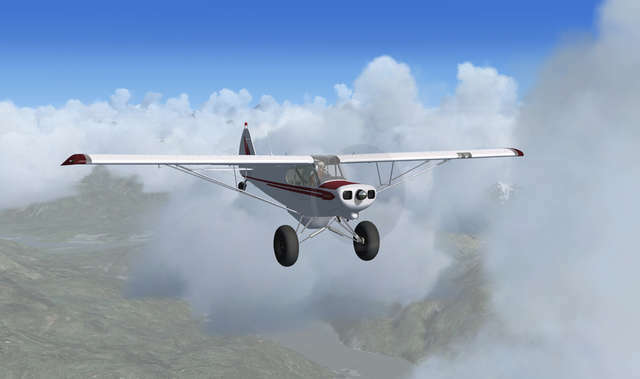 Or are you are just into exploring and discovering the wilder areas of the planet, in a reliable and agile aircraft that can carry a load and you can depend on? 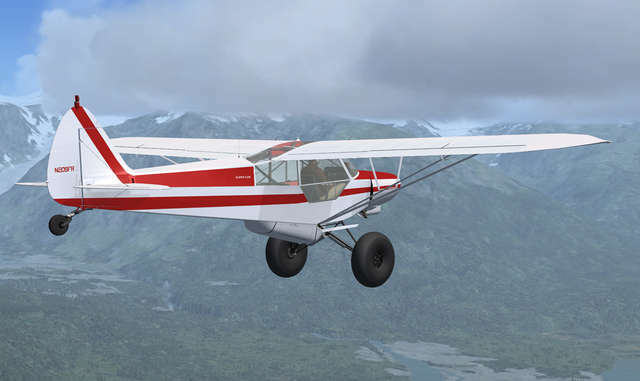 Again, these aircraft are for you. 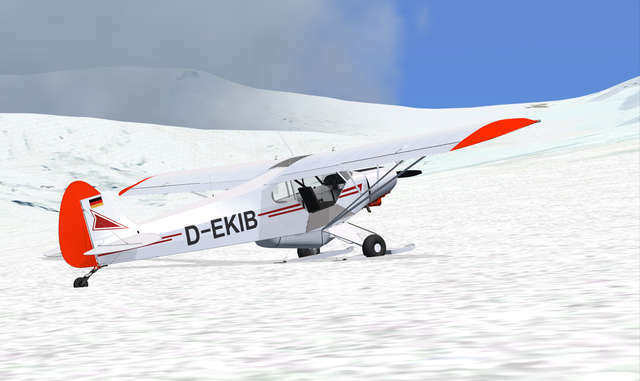 These six models are for tough work operations in all environments and all seasons. 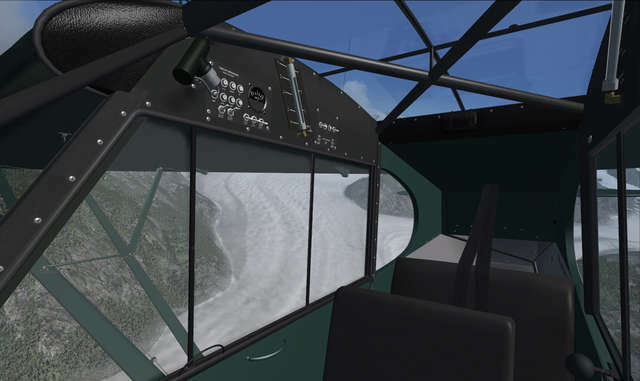 Ideal for VAs, as well. 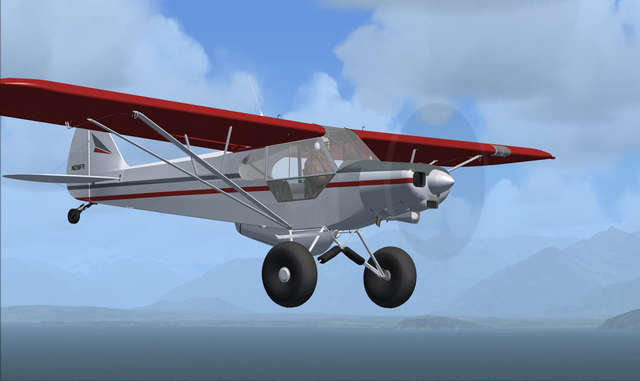 The Manual contains special instructions for STOL-type flying. 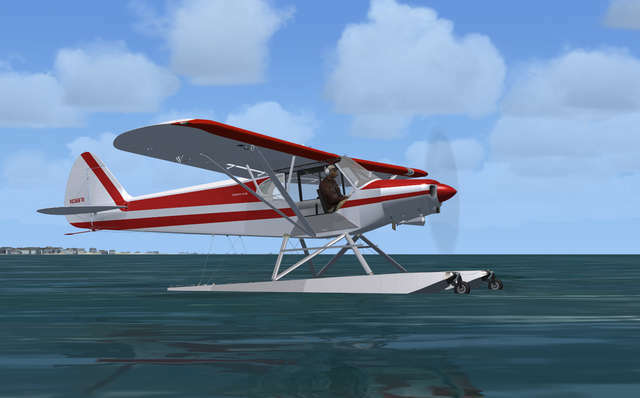 These five models are for the more adventurous pilot who does not require float and ski operations. 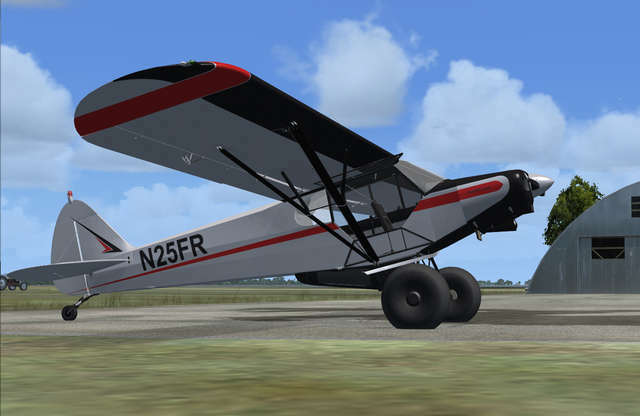 The Manual contains special instructions for STOL-type flying. 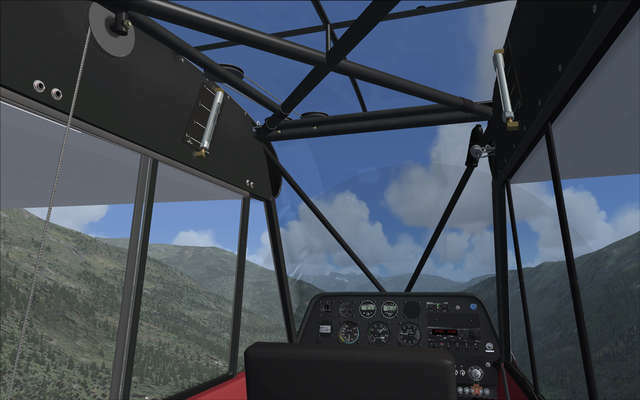 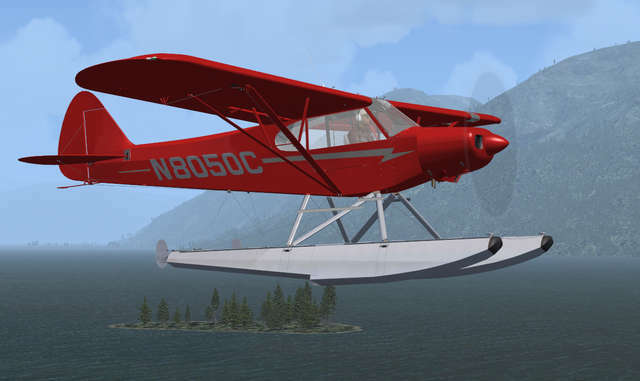 The Manual can be found in the ...\Microsoft Flight Simulator X\SimObjects\Airplane\Super_Cub_Standard folder. 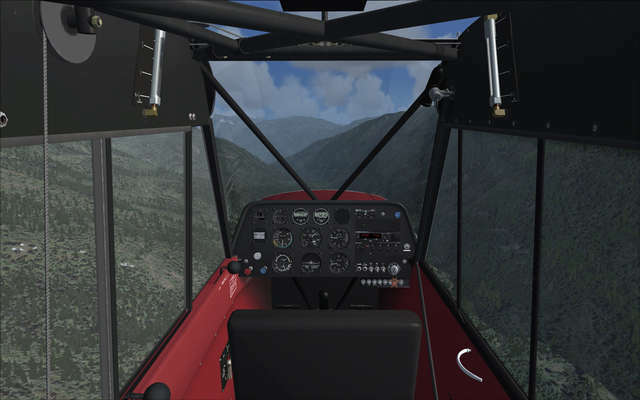 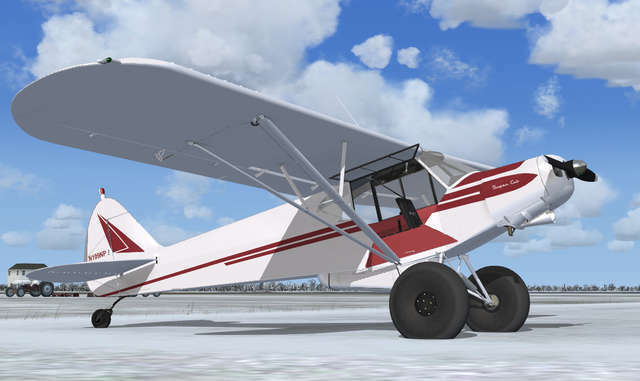 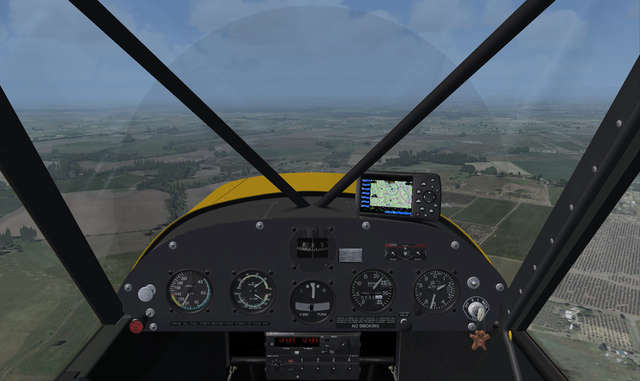 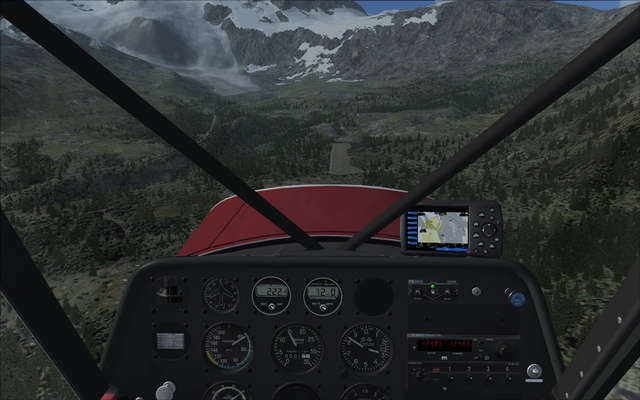 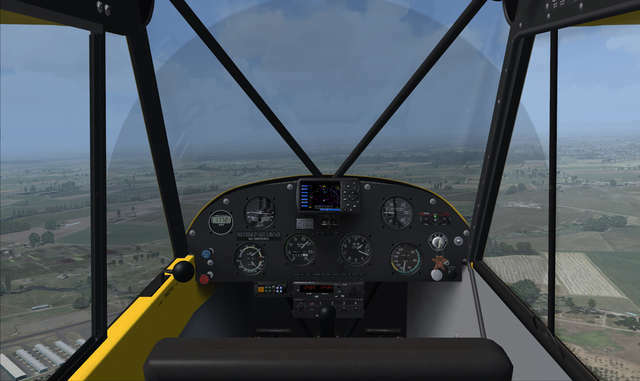 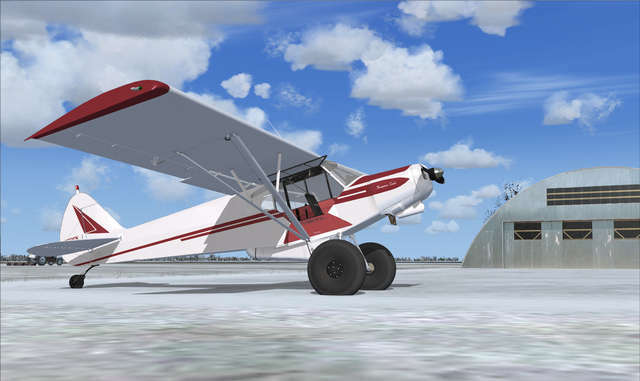 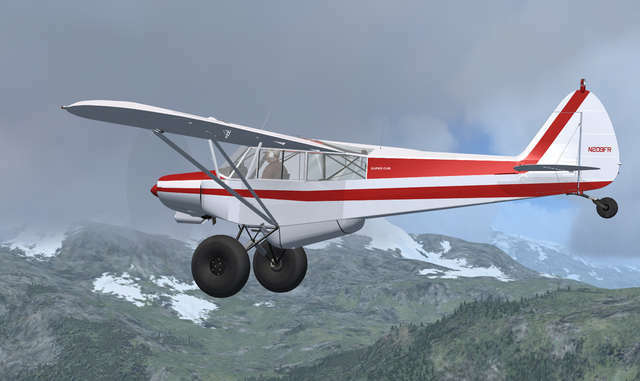 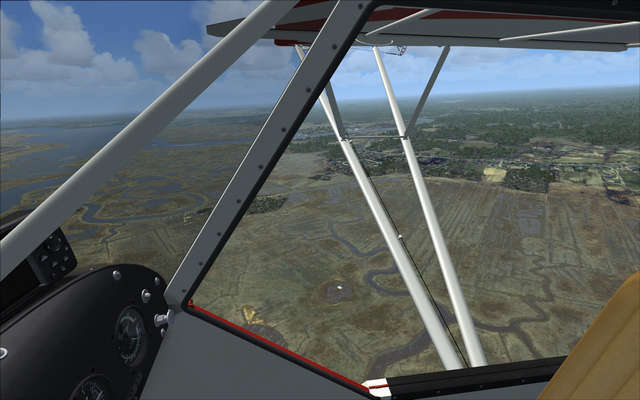 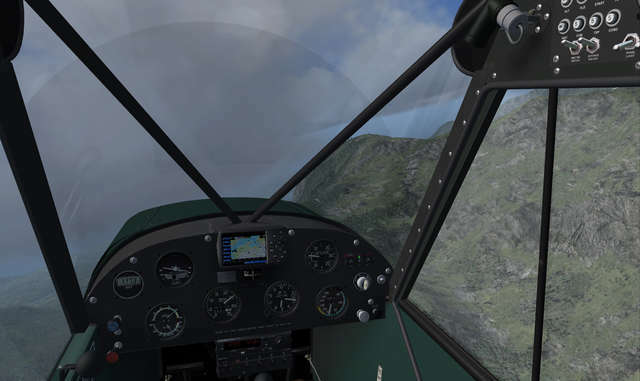 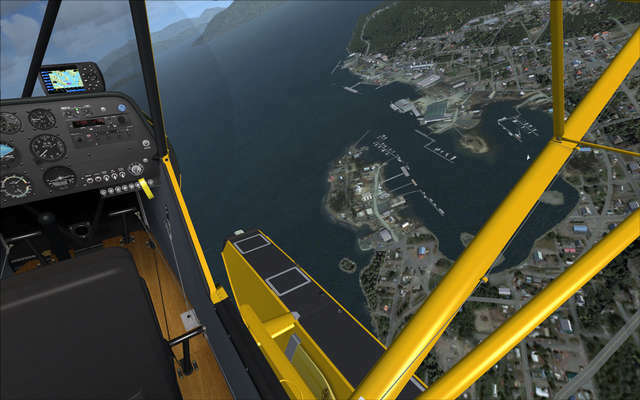 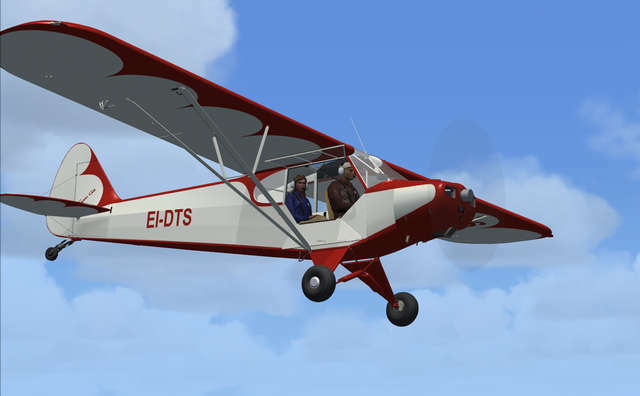 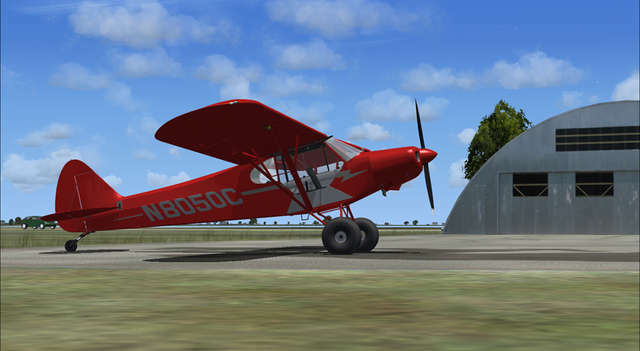 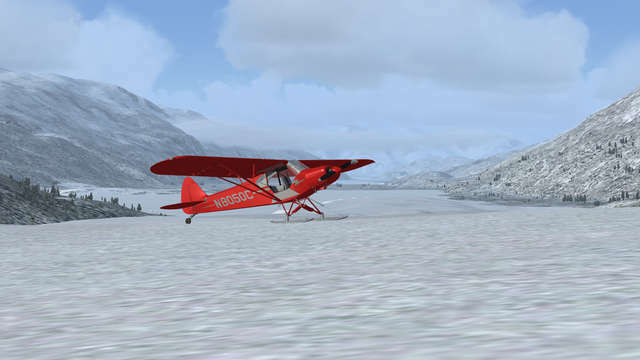 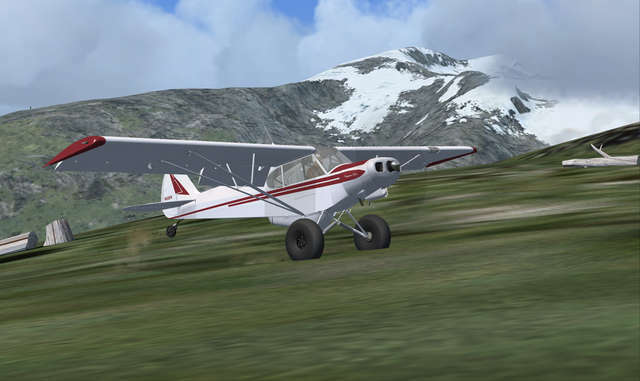 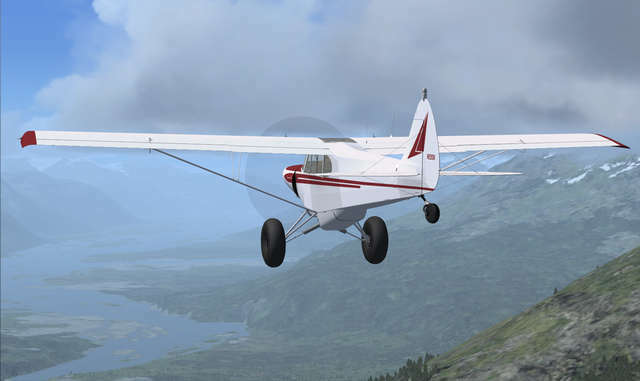 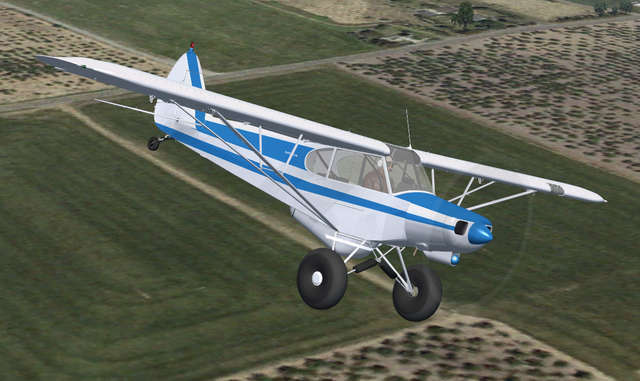 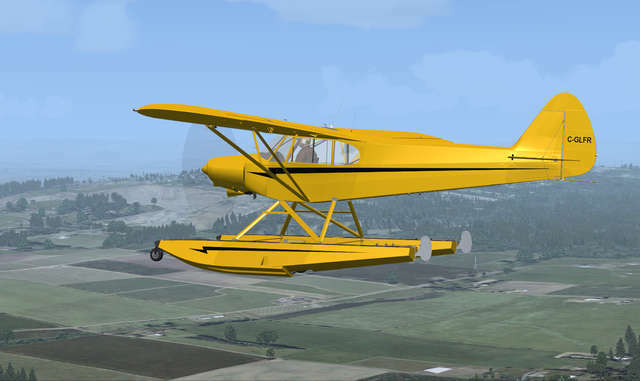 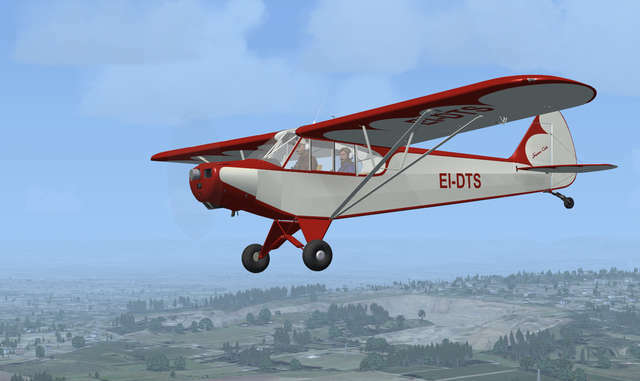 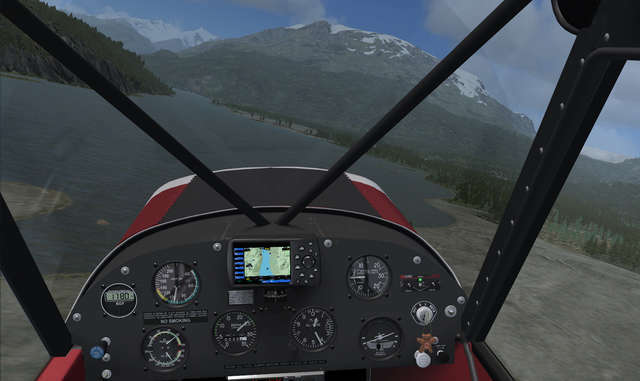 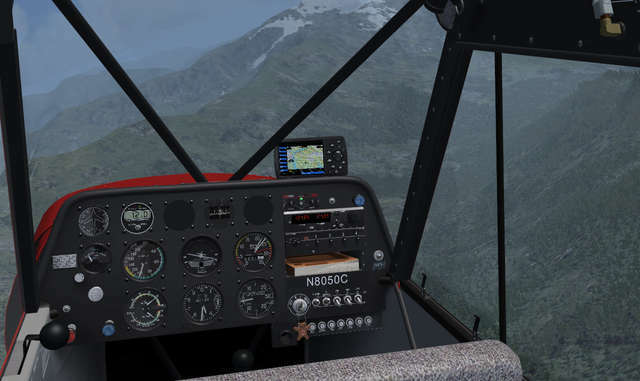 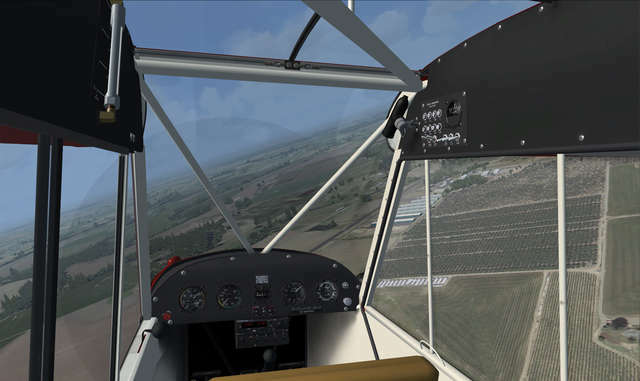 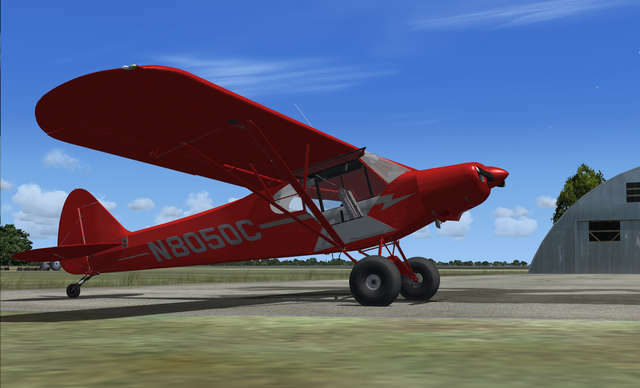 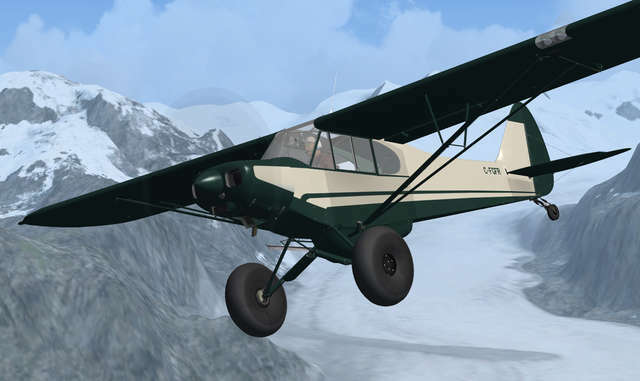 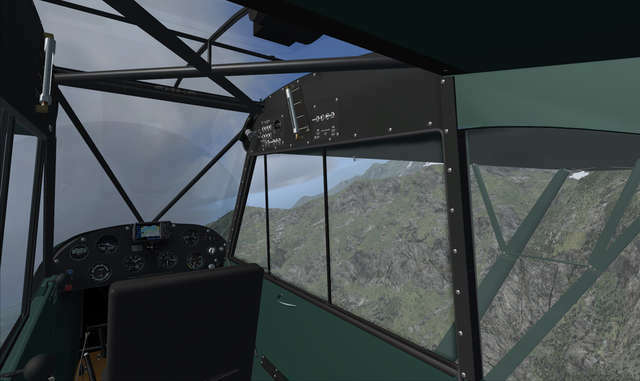 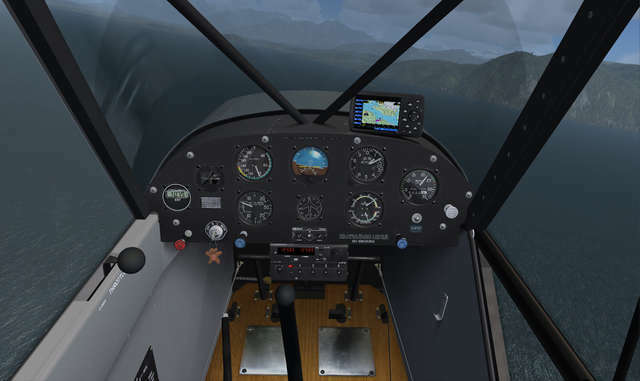 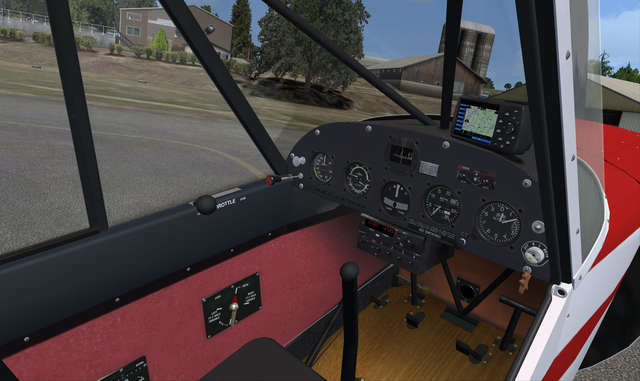 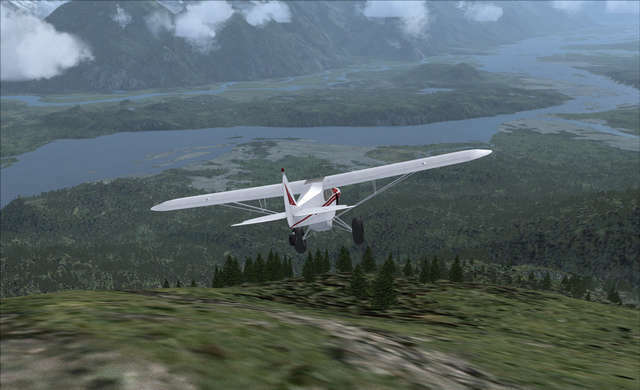 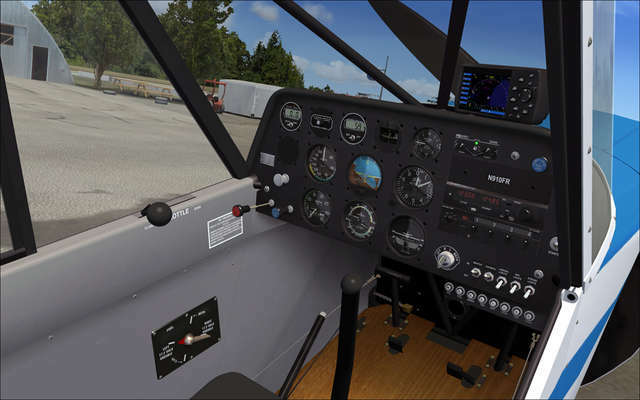 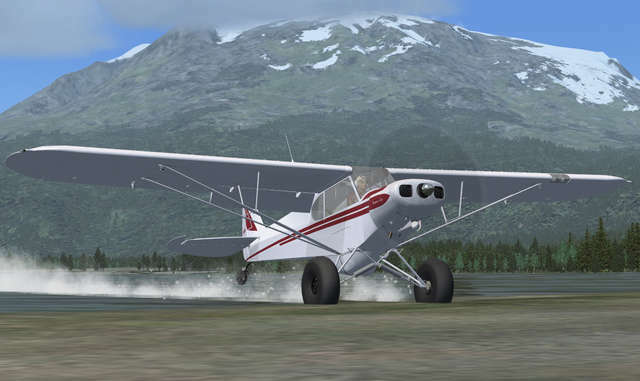 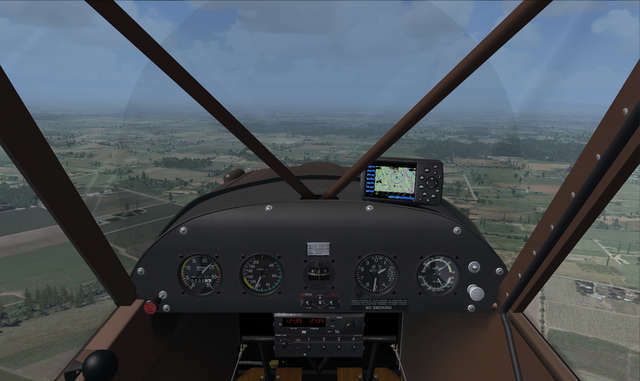 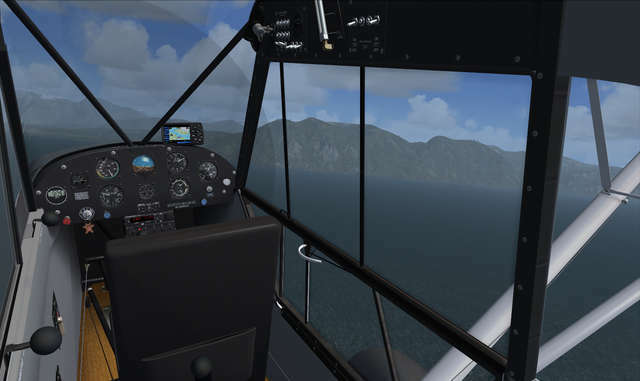 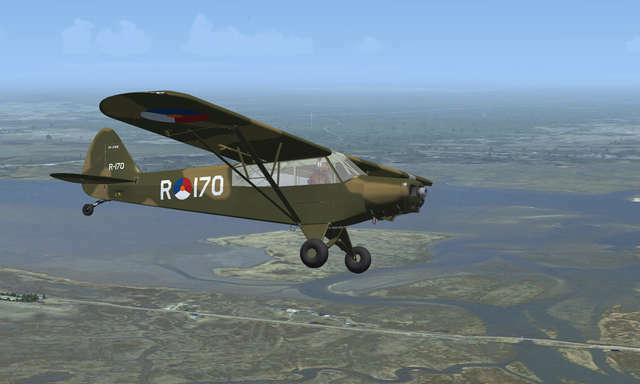 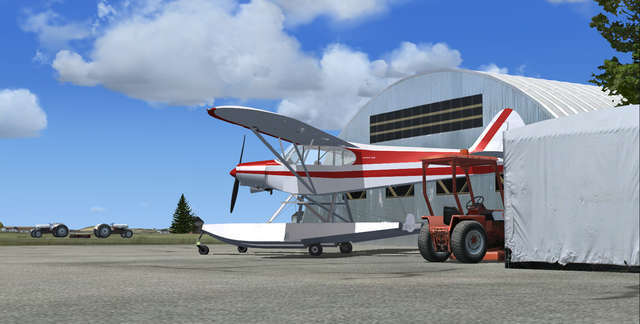 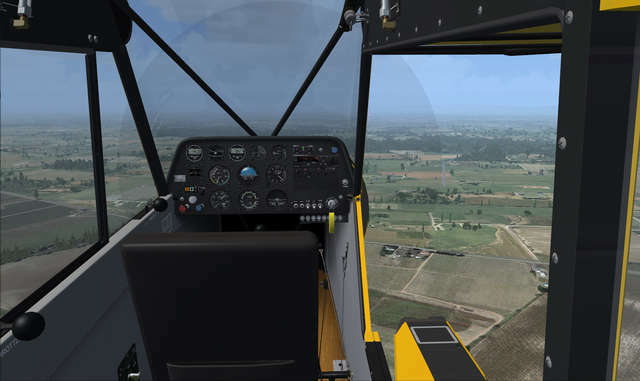 This Flight Replicas Super Cub package for FSX and P3D provides 18 variants of this hard-working aircraft so you can explore the widest range of flying experiences. 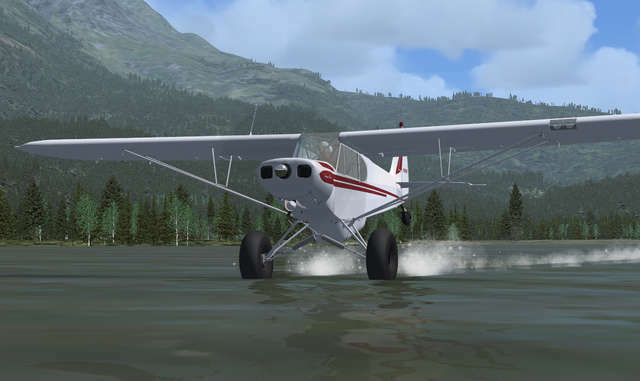 Models include standard early and military variants, a deluxe IFR-equipped amphibious model, bush planes on wheels, floats and skis, and five extreme STOL bush plane models for pilots who won't be needing floats or skis!